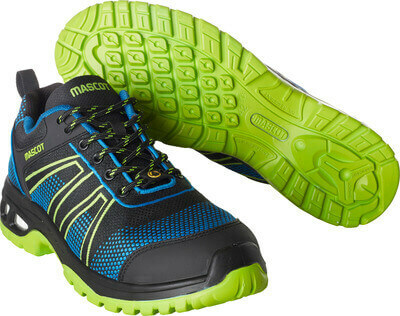 The front part of the shoe bends flexibly with the foot. Metal free. 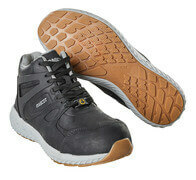 Uppers of oil nubuck leather. Lace fastening. Composite toe cap. Mid-sole of special textile material. Shock-absorbing, soft and flexible insole. 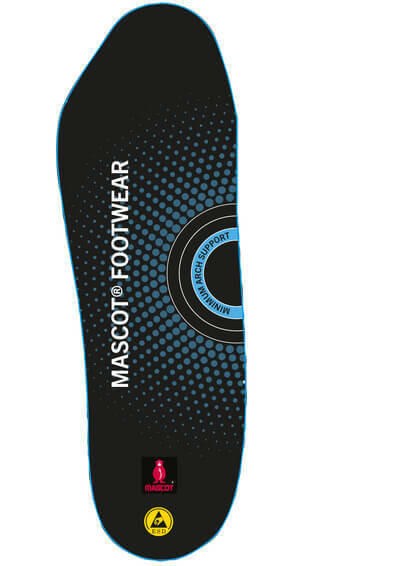 Insoles are removable. 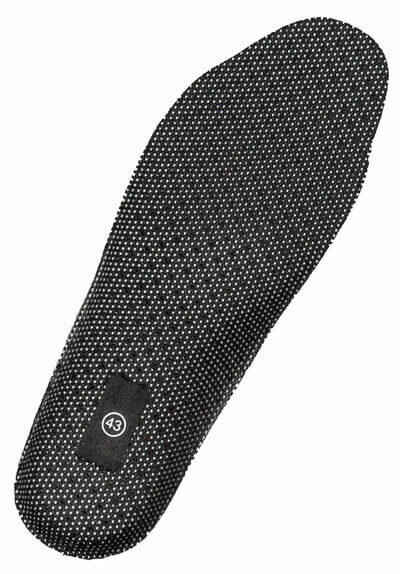 Midsole of phylon. 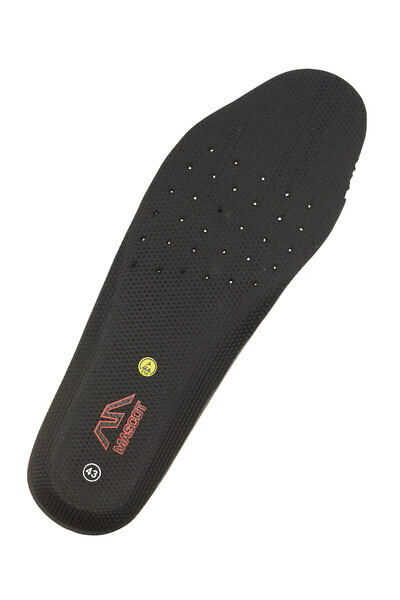 Sole of rubber. Heel reinforcement. Bootleg in breathable high quality oil nubuck leather. 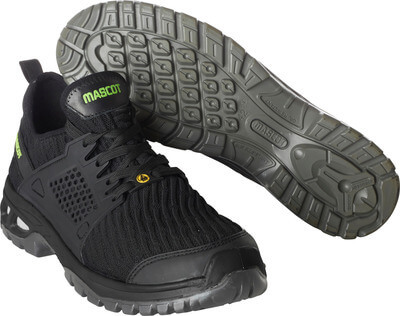 Durable non-marking outsole. ESD Approved to EN 61340-4-3: 2002. Certified to EN ISO 20345 2011, safety class S3 SRC.